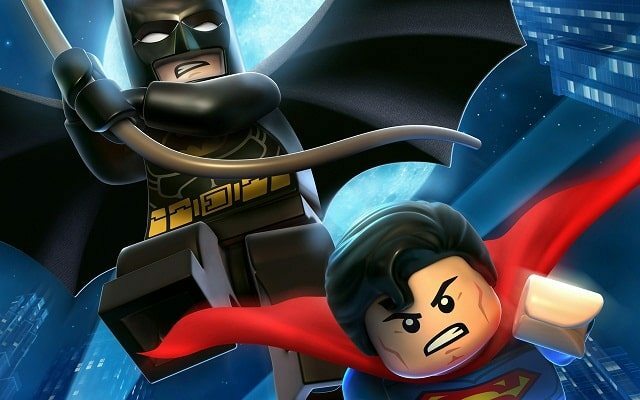 Warner Bros. Interactive Entertainment and Traveller’s Tales will surely be delighted at the news that LEGO Batman 2: DC Super Heroes has this week set a UK sales record for 2012. The multiplatform title has retained the number one spot in the UK all-formats software chart for five successive weeks, most likely aided in part by the nation’s anticipation of The Dark Knight Rises which releases across cinemas last Friday. Rocksteady’s Batman: Arkham City also re-entered the top ten, and we continue to look forward to playing the expanded Armoured Edition on Wii U later in the year.